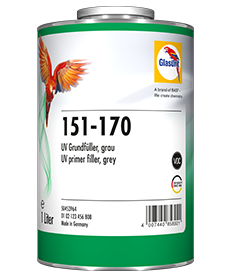 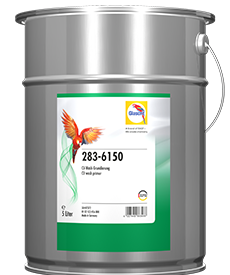 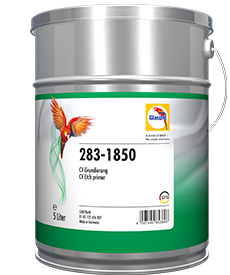 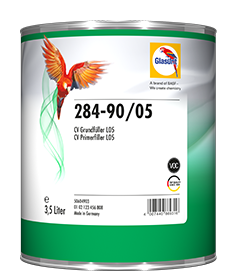 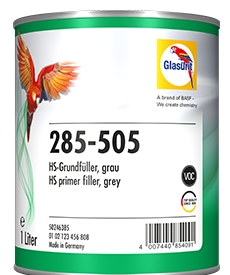 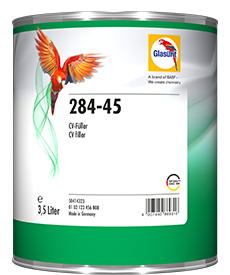 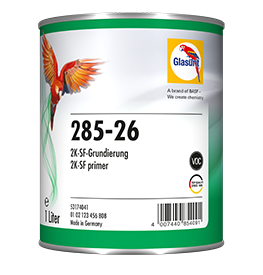 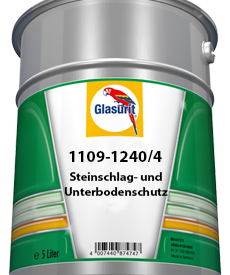 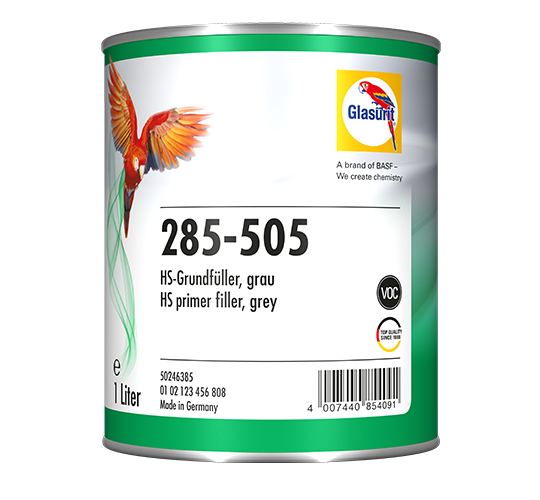 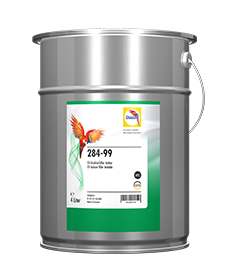 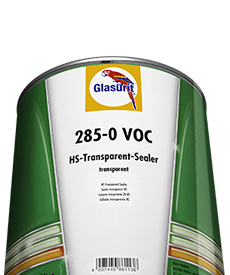 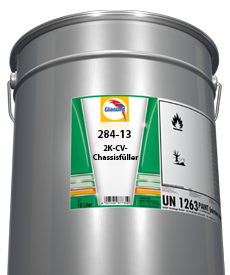 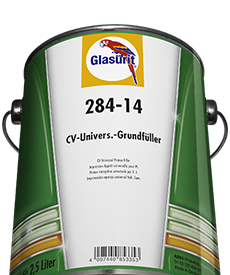 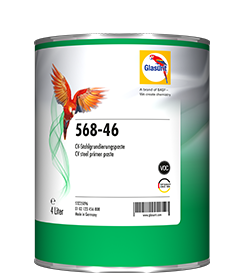 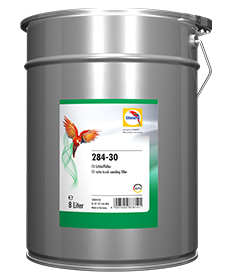 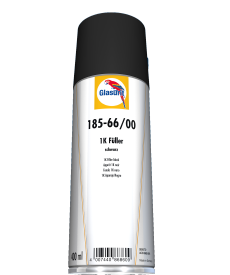 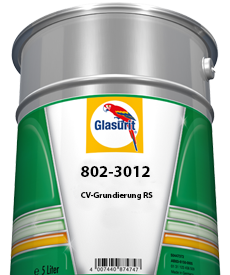 Wherever quality and efficiency are required, Glasurit 285-505 HS Primer Filler, grey becomes the standard primer filler in the bodyshop. 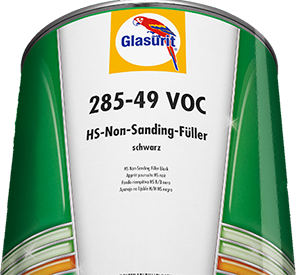 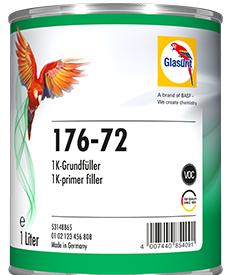 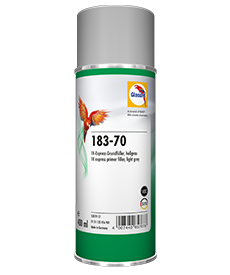 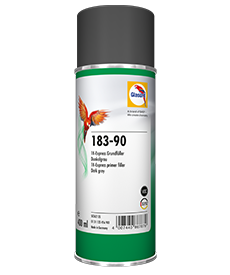 This sanding filler combines good sanding properties and an excellent finish with a short drying time of only 20 minutes at 60°C. Bodyshops can even save another 10 minutes of drying time on top of this by using Glasurit 523-15 Racing Additive! 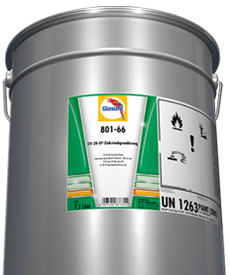 It‘s nearly impossible to top the perfect basis for perfect refinishing. 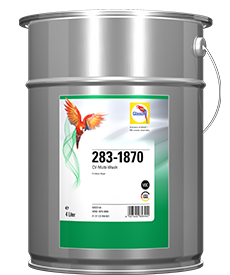 But there are ways to make the process even more efficient. When we set out to revamp our sanding fillers, our top priority was to boost process efficiency. This means that Glasurit‘s new HS primer fillers dry even more quickly than ever, allowing you to save up to 10 minutes on drying time at 60°?C in your bodyshop – and cut energy costs at the same time! 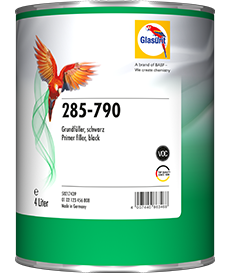 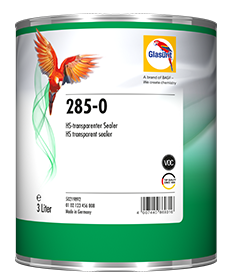 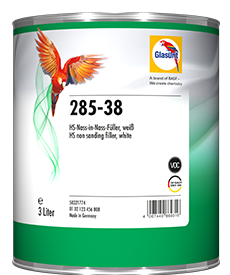 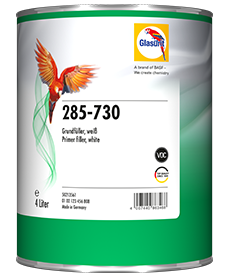 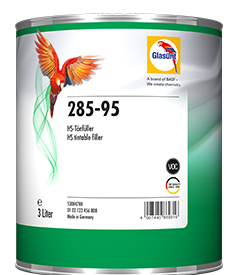 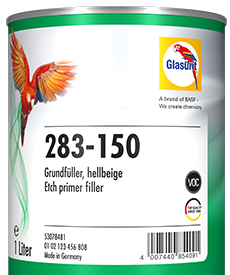 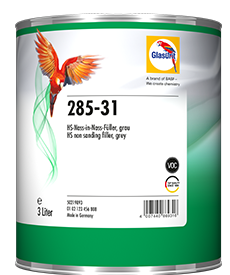 The new sanding filler package includes Glasurit 285-505 HS Primer Filler Grey, 285-555 Black and 285-655 White. 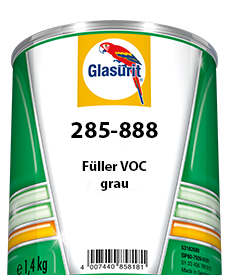 Just like their predecessors, they are best when used as a package. 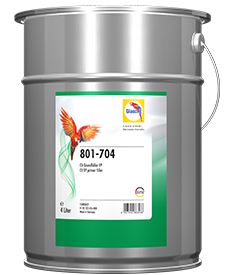 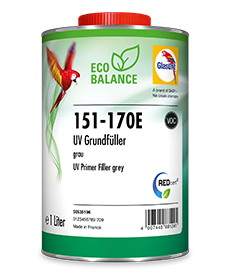 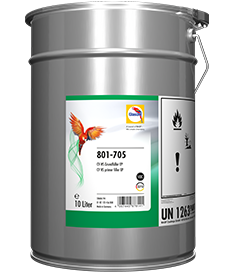 They continue to offer their tried and tested efficiency – for instance, the grey shade concept, which helps save up to 40 per cent basecoat, or low material consumption, since only two spraycoats are needed. 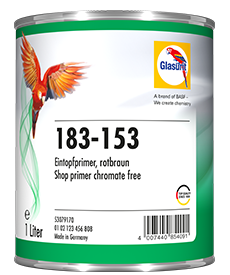 When it comes to quality, nothing has changed. The first-class finish quality of our HS primer fillers provides the best basis for long-lasting perfect refinishing results and in turn, the ideal basis for your success!